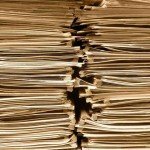 A collection of papers and references by CorpGov.net publisher, James McRitchie, as well as a few references frequently cited in CorpGov.net (preserved here mostly so that I don’t have to chase down changing URLs). Ending the Wall Street Walk: Why Corporate Governance Now?, 1996. Universal Elements and Democratic Governance, Presented to the International Company Secretaries, Conference, November 23, 1998. Corporate Governance in the Internet Age Program to encourage foreign direct investment (FDI), sponsored by the State Department, Tokyo American Center and universities in South Korea, 5/19/2000. Post-Enron Observations on Corporate Governance, People’s Republic of China, on May 11 2002. 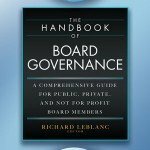 The Individual’s Role in Driving Corporate Governance, The Handbook of Board Governance: A Comprehensive Guide for Public, Private, and Not-For-Profit Board Members, 2016, First Edition. References on Board Gender Diversity (download in Word) from Laura F Spira BA(Econ) PhD FCA, Emeritus Professor of Corporate Governance. Blog: So what does a professor do all day? Stanford’s Corporate Governance Research Program. 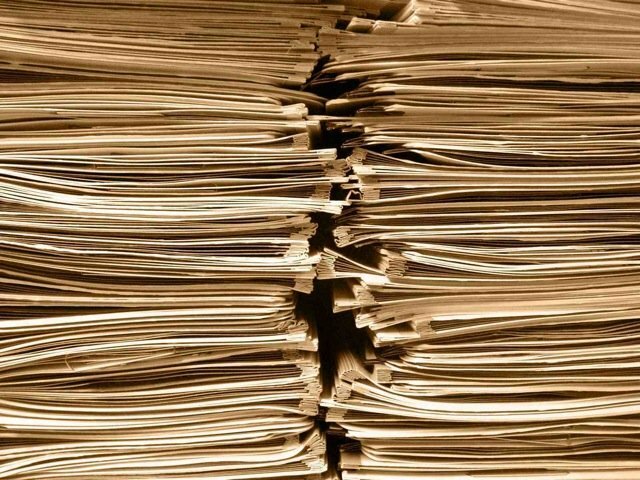 Quick Guides from Stanford University’s Corporate Governance Research Program.